House minority leader Nancy Pelosi, who would likely become Speaker of the House if Democrats win the midterms this November, called the censorship of conservatives on social media an “outrageous conspiracy theory” earlier this week. 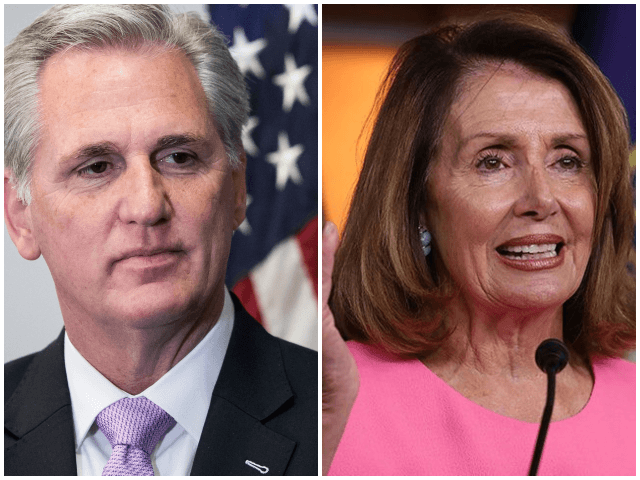 Pelosi made the comment in reference to a tweet by GOP Majority Leader Rep. Kevin McCarthy (R-CA), who promptly exposed the flaws in Pelosi’s argument. 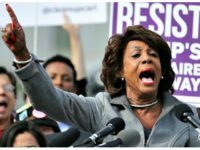 Pelosi missed McCarthy’s point, which was an objection to Fox News host Laura Ingraham’s tweets being tagged as “potentially sensitive” in the first place, thereby hiding it behind a filter for the many millions of Twitter users who do not adjust the default settings on their accounts. Pelosi’s argument was echoed by Koch-funded Reason, which used it to argue against the regulation of social media companies. The Hill and Newsweek also succeeded in missing the GOP majority leader’s point. “Once again Nancy has no idea what’s going on” said Rep. McCarthy. “There is no reason why [Laura Ingraham’s] tweet should be considered ‘potentially sensitive content. '” In fact, Ingraham’s original tweet includes a tweet from the Drudge Report, itself the target of Twitter’s sensitive content filter. Drudge’s tweet of President Donald Trump’s 2020 campaign slogan was censored for all users who have not disabled the correct setting on their Twitter account. Rep. McCarthy, along with President Trump, Brad Parscale, and other top Republicans have become increasingly vocal about social media censorship following a string of high-profile bans and limitations on the social media accounts of conservatives. Rep. McCarthy recently called on Twitter CEO Jack Dorsey to testify on the topic before Congress. His prediction proved accurate. In the months following his op-ed, more conservatives have fallen victim to social media censorship. These include congressional candidate Elizabeth Heng, who had her campaign ad removed from both Facebook and Twitter, CRTV host Gavin McInnes, who had his personal account and that of his pro-Western mens’ group, the Proud Boys, permanently banned from Twitter, and Islam critic Robert Spencer, who was recently purged from Patreon following pressure from Mastercard.